From USD $6,000 to $1.3 million dollars – it’s the incredible price hike for licenses that cannabidiol dispensaries are facing in Texas according to reports. 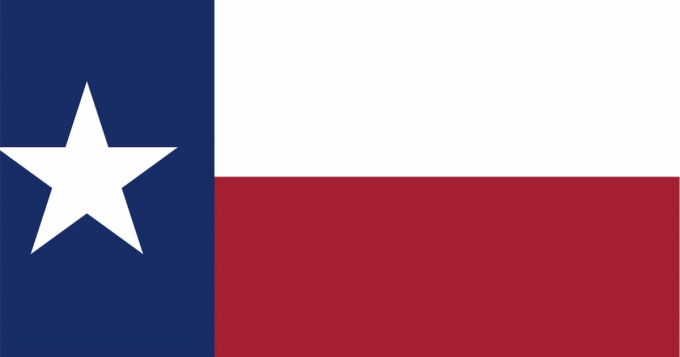 In June last year, Texas Governor Greg Abbott signed into law SB 339; legislation enabling access to high-CBD, low-THC marijuana extracts for qualifying seizure patients. THC levels of approved products are so low, there’s no risk of a “high”. The Texas Compassionate Use Act only allows for marijuana products containing 10% or more cannabidiol and not more than 0.5% tetrahydrocannabinol (THC). All medicines must be under prescription. The law also compels qualified doctors to join a physician registry and include detailed information about any prescriptions they issue. Even though the program is highly restrictive; it looks like it may become even more so in other ways. A “proposed rulemaking action” (PDF) from the Texas Department of Public Safety (DPS) will send shivers down the spine of dispensaries with regard to new proposed licensing fees under the program. The proposed initial licensing fee is nearly 217 times more than the current fee. According to a Texas Public Radio news item on the issue, part of the proposed increase is attributable to an also proposed requirement of having a DPS Trooper on the premises to provide security at all times. All this for a medication that doesn’t have any ” recreational” value whatsoever. Aside from a massive wallop to the back pockets of those in the sector, the pain may also be passed on to patients in the form of increased cost of medicines. In other Texas news and a follow-up to a story we published in September, raids on four branches of People’s Pharmacy and confiscation of cannabidiol-based products extracted from industrial hemp resulted in no further action and the products released.